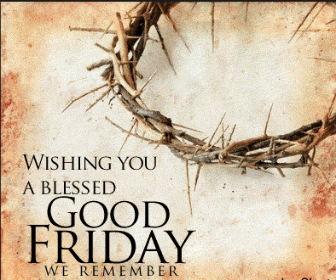 In observance of Good Friday, our office will be closed on Friday, April 19. We will reopen on Monday, April 22, at 9:00 am. 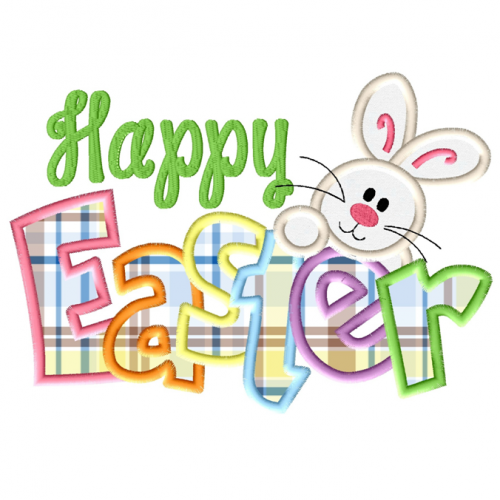 The staff of Monroe County BDC wishes you and your family a blessed Easter weekend!